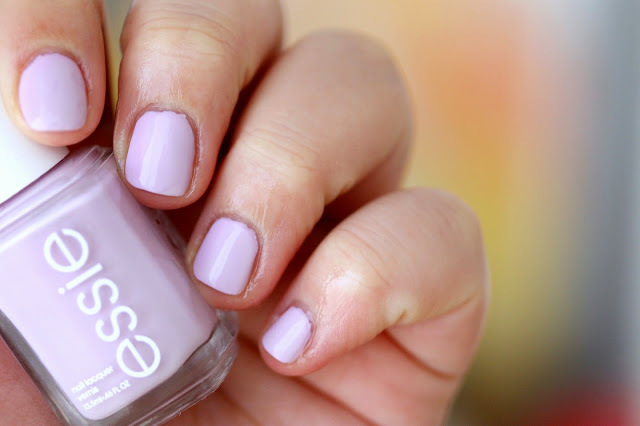 A gorgeous soft pastel pink, Essie's Go Ginza has had me mesmerised since the day I spotted it in store. It's such fantastic shade and very versatile as it can be worn in both the Summer and Winter months and it also works fantastically with distressed and white denim. I favour Essie nail polishes over OPI as I find that the colour range is fantastic and the actual wear of the nail polish on my nails lasts the whole week! Sometimes even longer depending on how rough I am with my hands. What do you think of this colour, is it something you might go for on your own nails? It's so pretty isn't it?! Perfect! I love this colour, all essie nail polishes are amazing! So pretty! I'm loving Essie at the moment!